Looking for a great deal on an investment property? 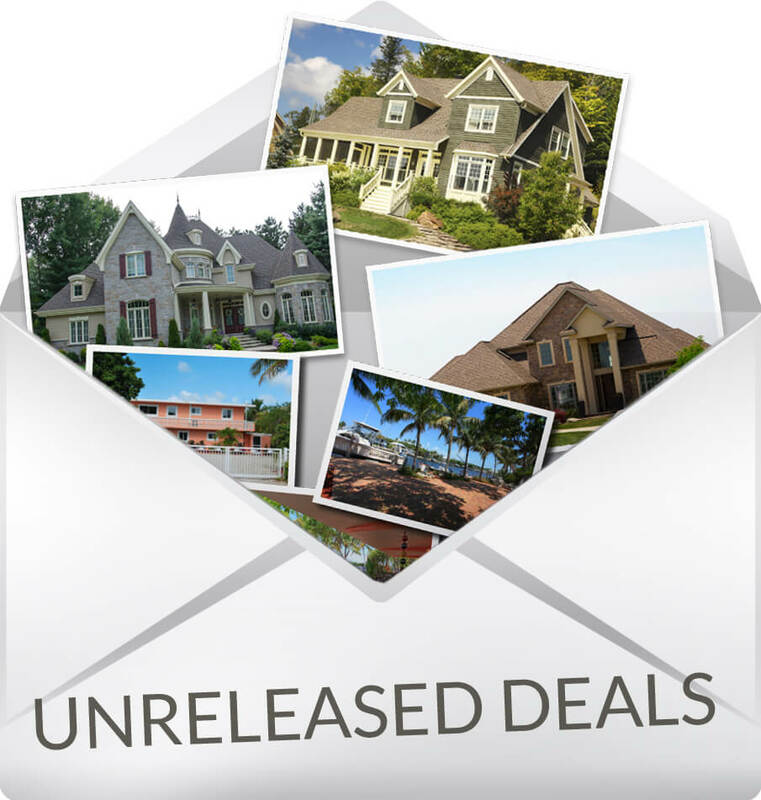 Get FREE instant email notification of exclusive opportunities on unlisted, pre-foreclosure and off-market properties. Unlock your own investor bargains by signing up free here. Exclusively offered through INVESTOR BARGAINS®. Get FREE instant email notification of new home listings before the listingsare publicly advertised. Perfect for those looking to rent, Rent-to-Own or buy. INVESTOR BARGAINS is quickly becoming the #1 Marketplace for real estate investments found nowhere else. 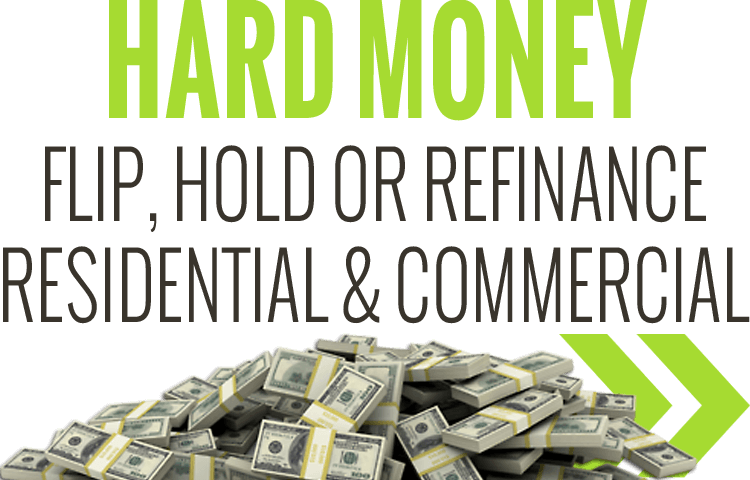 Get immediate access to exclusive opportunities on unlisted, pre-foreclosure and off-market property here Sign-up for a free account now to unlock your own investor bargains here. Now you can easily request a showing online 24-7. Plus you'll get a free moving gift from us! The Real Estate Investors Association™ where smart investors with a love for real estate, a sincere desire for financial freedom, and an optimistic, forward-looking attitude gather to share timely information and 'what's working today' strategies and examples.